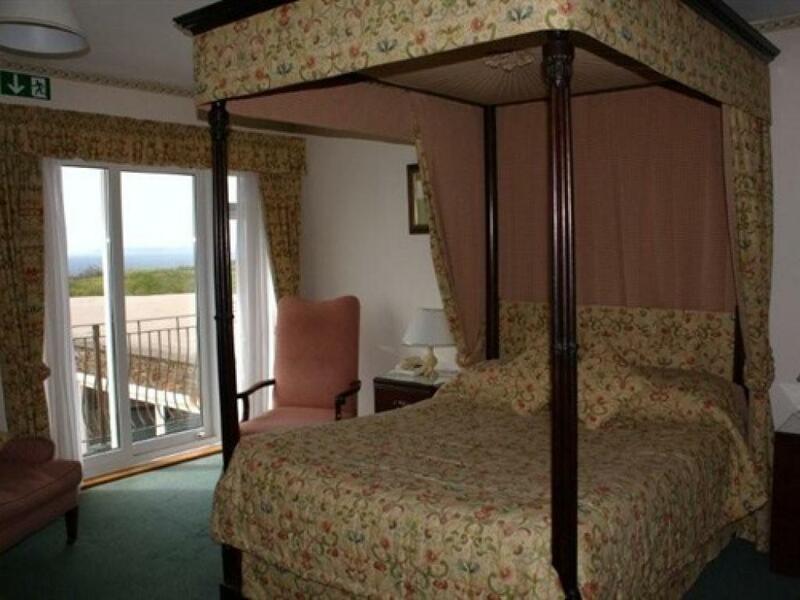 This room has an en-suite, tea and coffee making facilities, TV and guests have use of all the hotels facilities. All rooms have an en-suite with either a bath or shower. Please let us know prior to arrival if you specifically want a room with either a bath or shower. Please note all photos are representative of our rooms, you may not in the room in the picture, however it will be of the same standard and facilities. 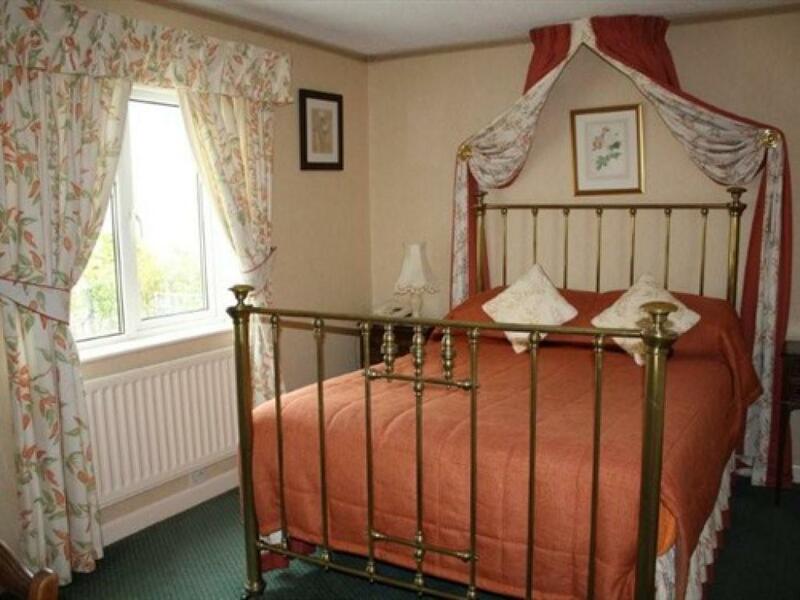 This double room has an en-suite, tea and coffee making facilities, TV and guests have use of all the hotels facilities. 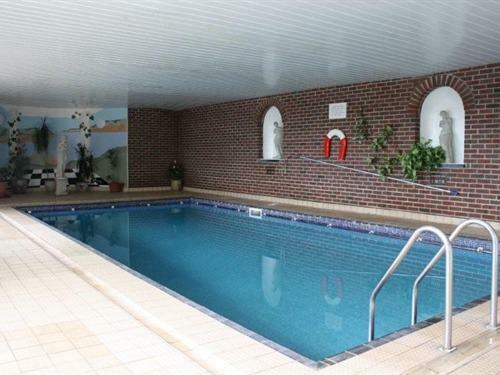 All rooms have an en-suite with either a bath or shower. Please let us know prior to arrival if you specifically want a room with either a bath or shower. Please note all photos are representative of our rooms, you may not in the room in the picture, however it will be of the same standard and facilities. Welcome to Lantern Lodge, Hope Cove, Kingsbridge. 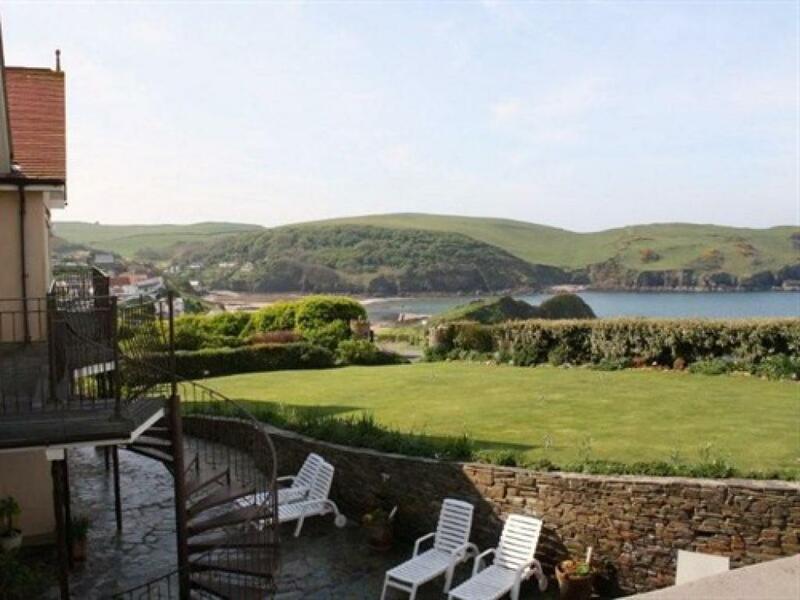 The Lantern Lodge is a small privately run B&B situated on the cliff top right next to the South Devon Coastal path and overlooking the secluded fishing village of Hope Cove with its Devon thatch cottages, clean, sandy and safe beaches. 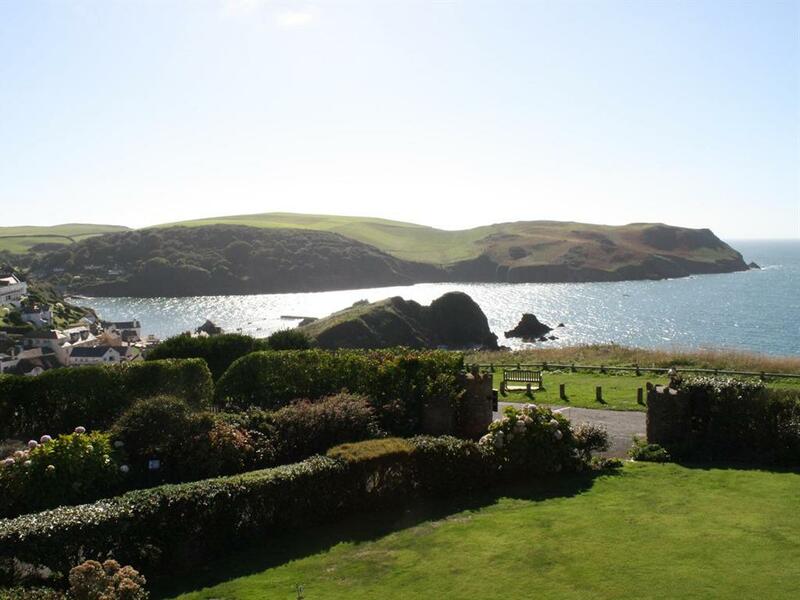 Nearby are the old traditional towns of Kingsbridge, Salcombe and Dartmouth all offering their own individual character and all offering that little extra to make your stay in the South Hams that extra special and unique. 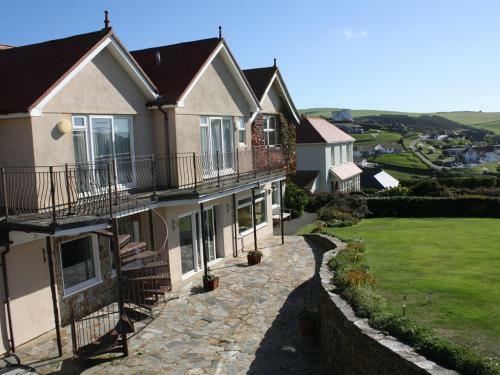 Also close by are Thurlestone, Bigbury and Dartmouth golf courses all with stunning views of the area and fantastic and challenging courses. 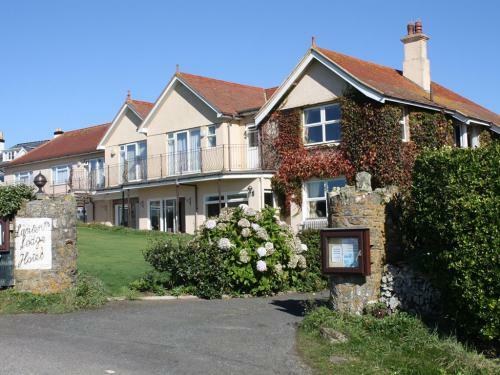 The Lantern Lodge has its own special extras to offer including an indoor heated swimming pool, sauna, double, twin and four poster rooms all with en-suite facilities and some with sea views. 9 hole putting green and plenty of car parking. There is a dining room where breakfast is served. The Lantern Lodge is so named after its attractive leafily-clad 'Lantern window.' Local folklore would have us believe that this type of window was specially designed to hold and display an illuminated lantern which could be seen from all three aspects far out to sea, acting as a beacon to safely guide home all their boats. Nowadays, our Lantern window serves very much the same purpose in welcoming back our contented guests year after year. Pets are welcome at The Lantern Lodge but please contact us in advance to discuss arrangements. £5 per pet per night, maximum of 1 per room. 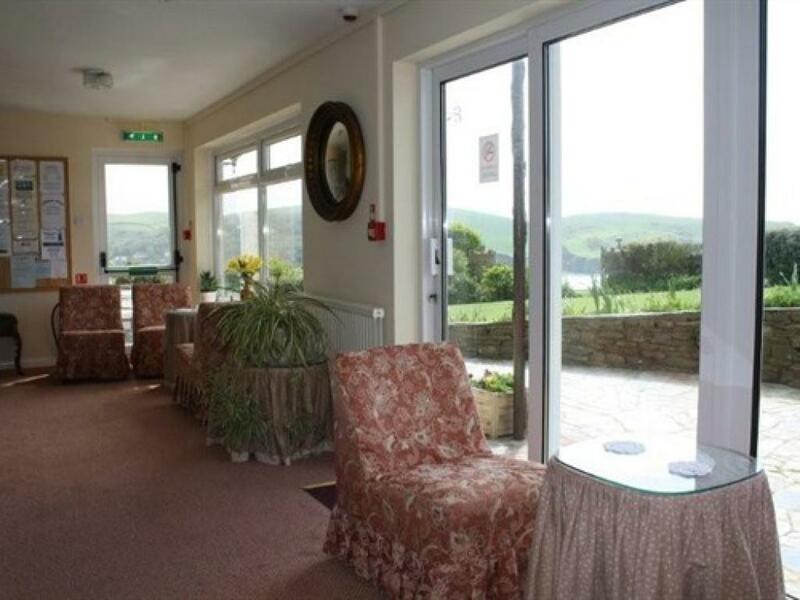 We have 2 downstairs bedrooms, please enquire directly at the Hotel to check availability. We highly recommend that if you are not familiar with the area you look at a map before setting off or use Sat Nav to locate us. The country location can make it tricky to find us. From Kingsbridge head south on the A381, and turn off onto Burleigh Lane, signposted Hope Cove. This road will take you into Hope Cove. As you approach the village you will find us signposted on a right hand turn, Grandview Road.